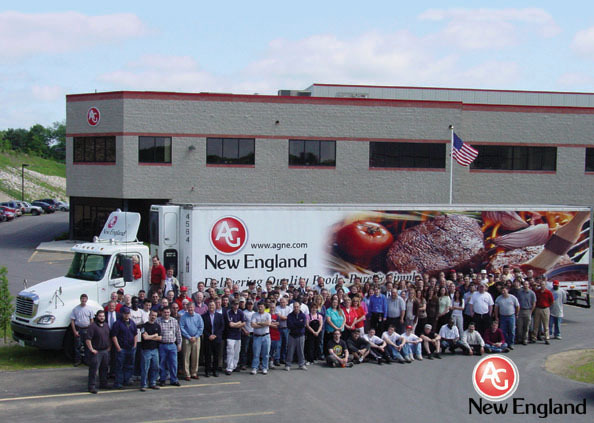 Description: Sorting Fresh Rescue Recovery Meat: Every day, the NH Food Bank trucks bring back a variety of frozen meat and other goods that need to be sorted into distributable containers. Volunteers involved in this process inspect the meat for any signs of contamination or damaged packaging and sort the good products into boxes that we can distribute to Food Bank agencies. This task requires some bending, lifting, and standing for the duration of the activity. This works best with groups of 5 – 10 volunteers (18 and older) from 8:30-11:30am.